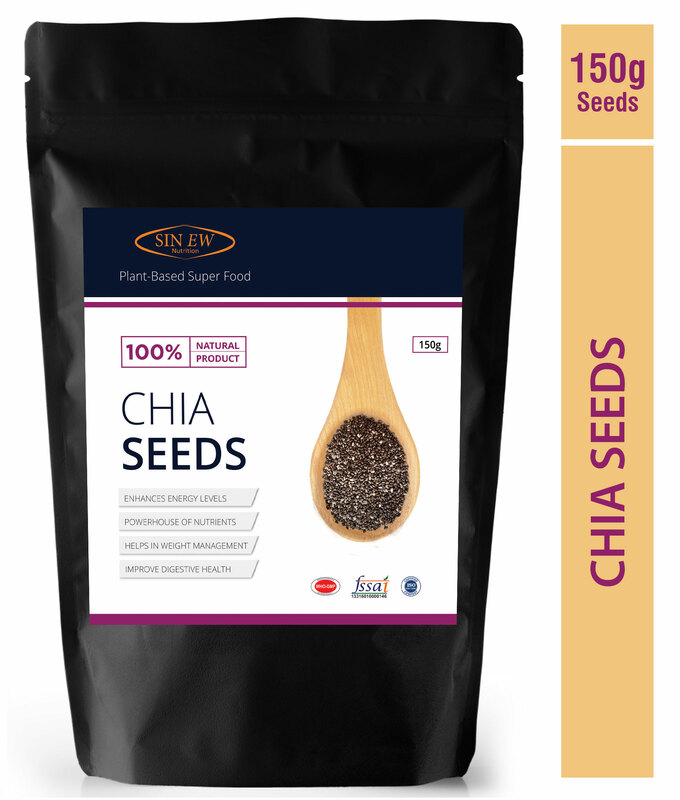 Nutritional Value: Per 100gm of Chia seeds contains 38g Dietary fibre, 16g Protein, 17g Omega-3 fatty acid. Energy Enhancement : Consuming Chia seeds may enhance exercise performance for workouts that lasted more than 60 minutes the same way a sports drink does, but without any sugar content. 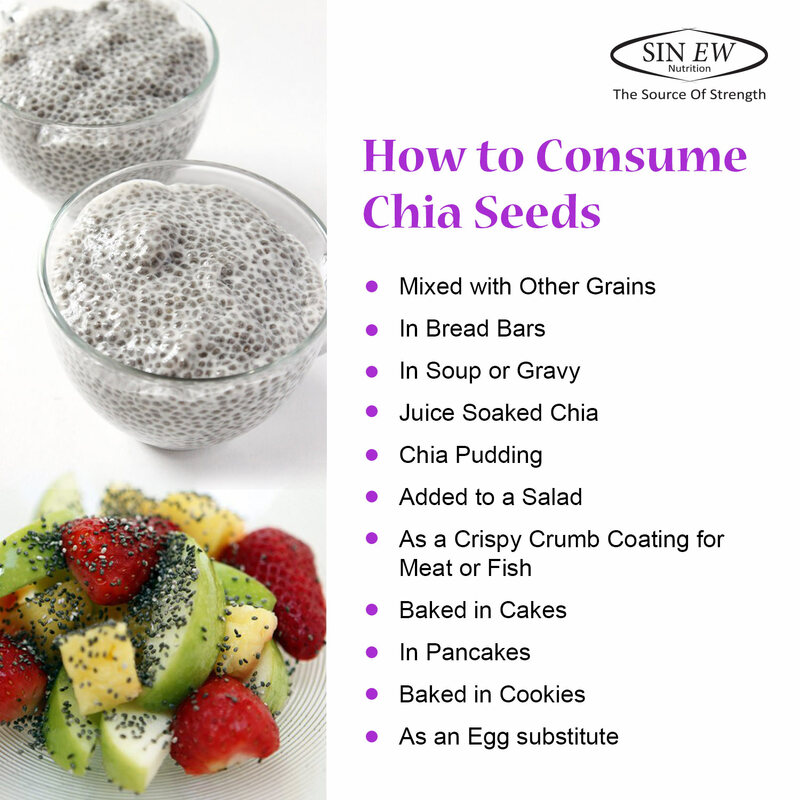 Antioxidant : Antioxidants in Chia seeds may slow free radical activity, as well as speed up the skin’s repair systems. 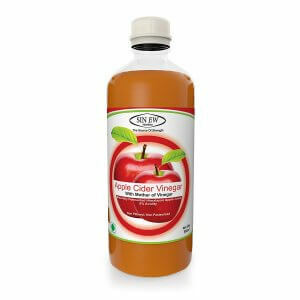 It thus helps you stay fit and glowing. Digestive Health : Chia seeds high fibre content helps promote bowel regularity. 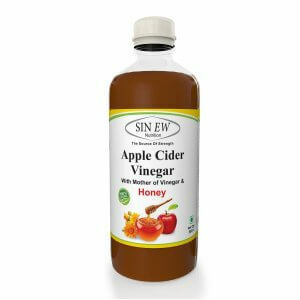 It also creates a gelatin-like substance in the stomach that works as a prebiotic supporting the growth of probiotics. 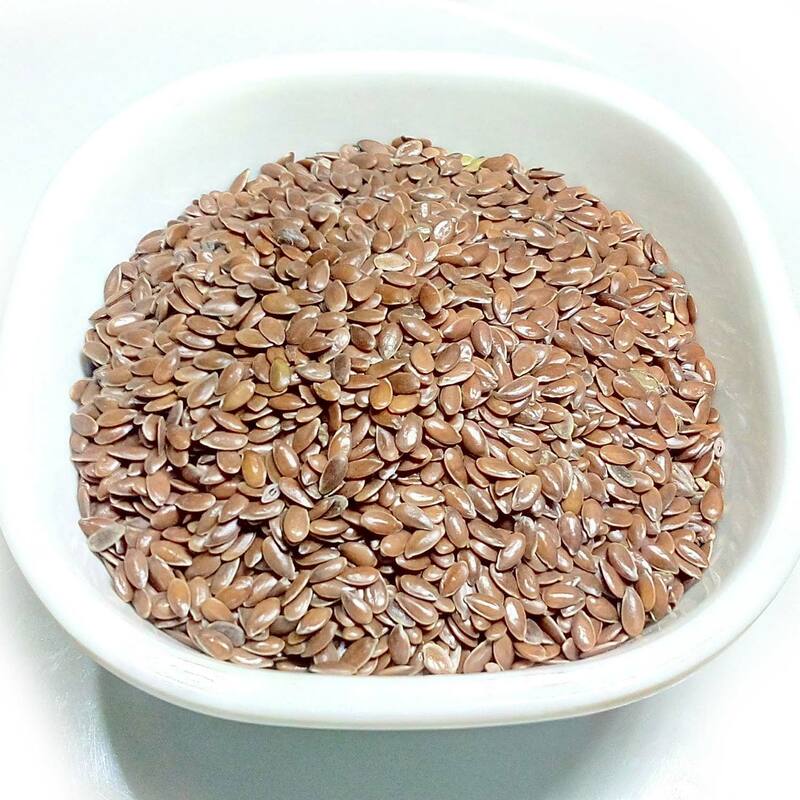 Nutritional Value: Per 100gm of Flax Seed contains 27g Dietary fibre, 18g Protein, 22g Omega-3 fatty acid. High Fibre: One of the most extraordinary benefits of flax seeds is that they contain high levels of mucilage gum content. 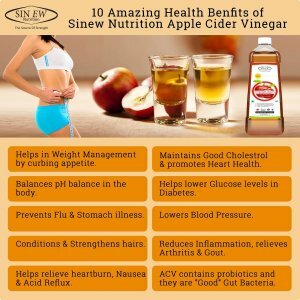 Mucilage is a gel-forming fibre that is water soluble and has incredible benefits on the intestinal tract. Antioxidant Rich : Flax Seeds are packed with antioxidants and the greatest source of lignans, which are unique fibre-related polyphenols that provide us with antioxidant benefits. Weight Management : Since Flax is full of healthy fats and fibre, it will help you feel satisfied longer so you will eat fewer calories overall which helps in weight management.